connect with direct session with no need for reverse connection . can be binded to any file with no damage . using GET/POST request with error handling . 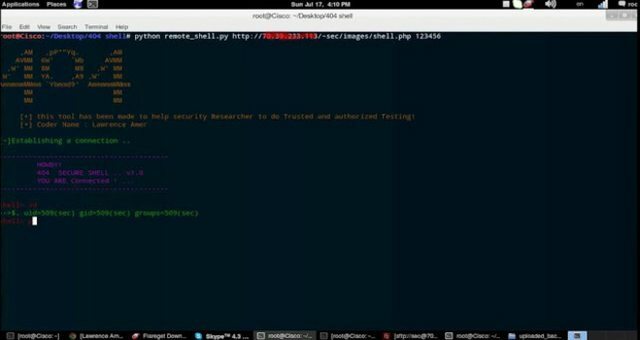 php shell php file : considered as php backdoor . password can be edited manually by modifing the code . Lawrence Amer – Vulnerability Lab Researcher .